Thomas Marshall Weaver, II, known as Tom Weaver, passed away peacefully at home on September 11, 2018. He is survived by his spouse, Bruce Herman, and his sisters and their husbands Mandy Weaver and George Cohen and Cindy and Gary Henry. Also surviving him are his nieces, Nicole Mills and Tabitha Brunner and their families. Tom was employed by Meredith O’Donnell Fine Furniture and Accessories and Rugs for over 15 years. Previously he worked for Suniland Furniture and Louis Shank Furniture. He was loved and was a valuable employee. 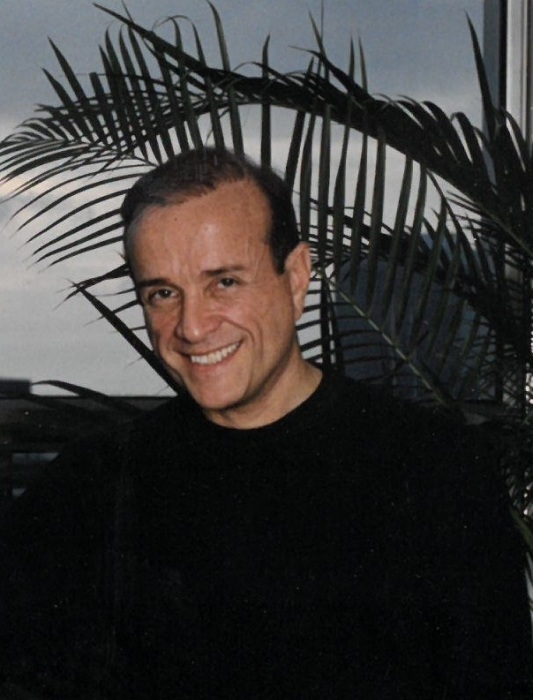 Tom was well known and respected throughout Houston for his creativity and talented interior design. He was involved as a volunteer in many Houston organizations and charities. Donations in his memory may be made to the AIDS Foundation, 3200 Weslayan St. Houston, Texas 77027 or call (713)623-6796. Additionally, donations in his memory will be accepted by the Human Rights Campaign (202)628-4160 or the Lymphoma Research Foundation (212)349-2910 in lieu of flowers.